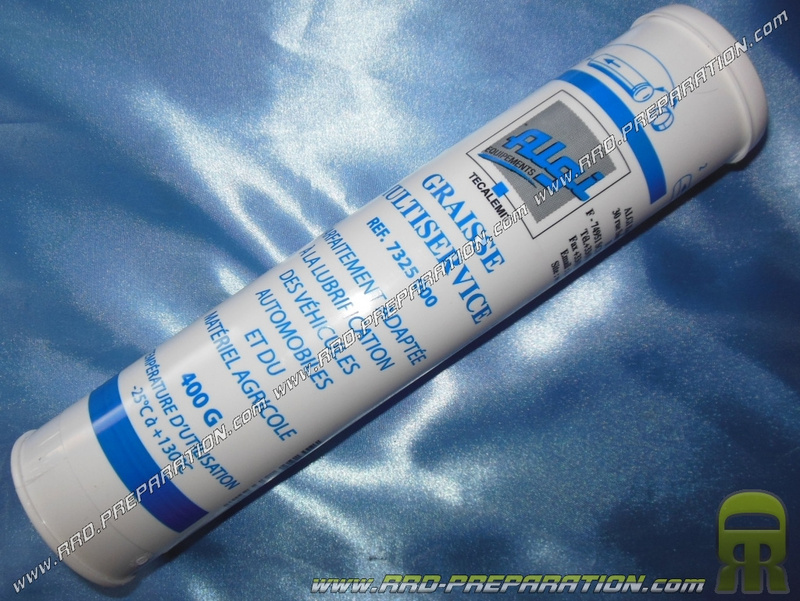 Good quality replacement grease cartridge for grease gun! In potted 400 grams for many applications. 5,97 € 5.97 tax incl. Ideal for lubricating your cables, bearings, shafts, shafts or guaranteeing a perfect seal ... Here is the ALGI lubricating grease in a 400 gram spare grease pump pot. For multiple actions, we call it universal for its use and its special additives. Excellent quality!